Burning money, as it names implies it, consists in banknotes made out of flash paper. Perfectly printed in order to confuse even the richest banker. It will allow you to scare the most pragmatic audience. After all, some people don’t care about money. But everyone care when you’re burning the banknote they just lent you. 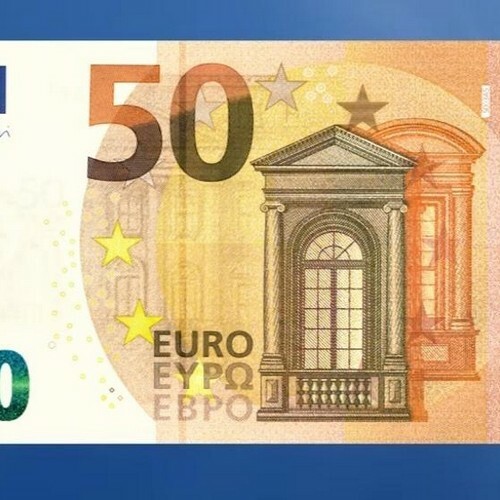 10 Flash bills looking 50 Euro bills (printed on face only) very realistic back is blank. Note: This product is intended for professional to use it under its own responsibility. The manufacturer and the resalers do not assume any responsibility by inherent risks to the use of this device. Prohibited its sale or demonstration to minors.